I have lost a tooth and want to get a removable partial denture for it. My dentist doesn’t like that idea and has been pushing me to get a dental implant. I do get that they’re better. I really do. But, it’s a lot of money. Money I just don’t have right now. Maybe I can get one later, but I can’t get my dentist to understand this and he’s acting like I’m beating a child if I get the other procedure. I wonder if you think I should switch dentists over this? I truly do NOT like it when dentists pressure patients over the ideal procedure. You have clearly understood it was the best option, but just as clearly communicated it is out of your budget. Here’s the thing. It’s a single tooth. A removable partial denture will hold that space open if you decide to get a dental implant later. Either way is fine. If you wanted to go one step up, a dental bridge would feel (and be) more secure. Again, though, that is up to you. It has one drawback of needing to crown the two adjacent teeth. If they’re healthy, you may not want to do that. When Dental Implants are More Important. 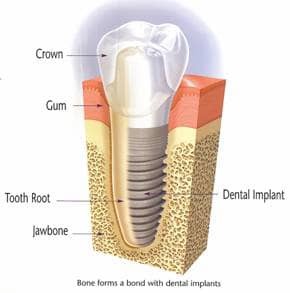 If you were replacing all your teeth, then dental implants would be more important. When your teeth are removed your body recognizes the roots of your teeth are no longer there and interprets that as no longer needing your jawbone. As a result, your body begins to reabsorb the minerals in your jawbone to use elsewhere throughout your body. After about ten years or so you’ll no longer have enough jawbone to support your dentures. This is known as facial collapse and will be devastating to your health. To prevent this, the implants serve as prosthetic tooth roots. 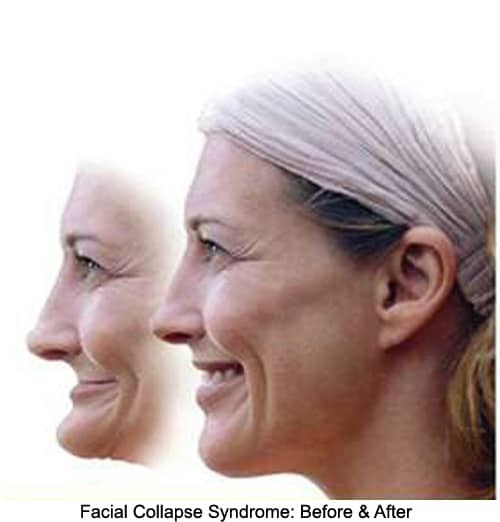 This signals to your body you still need your jawbone. You’re not in this situation at all. Because of that, there isn’t nearly as much imperative for an implant.